ScaleUP Academy has been in the making for over 10 years and is dedicated to helping you grow your online consulting or coaching business. Learn how to build funnels, setup Facebook Ads, build your membership area, and most importantly, learn how to build and scale a profitable online business. 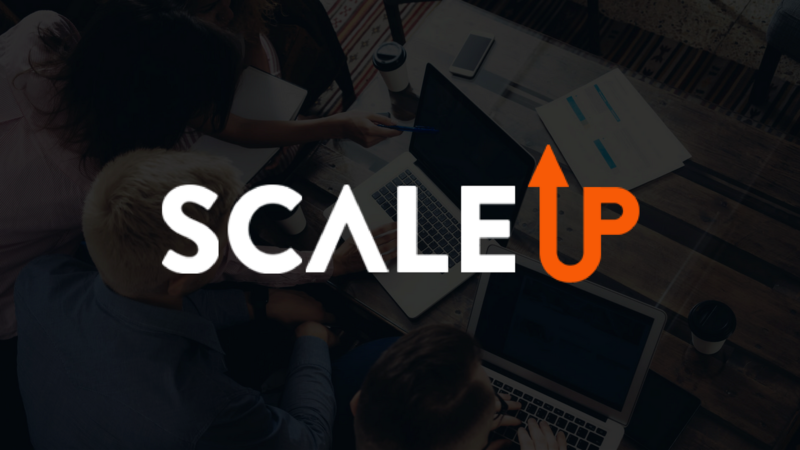 With 12 modules of training based on the top strategies in digital marketing today, ScaleUP Academy will teach you how to think and earn like a millionaire. - How people can spend $1 on ads and make $5 in ROI! - How people can grow their Instagram page to over 50k followers in just a few weeks. - How to setup a website with SEO so you can rank #1 for competitive keywords and drive a TON of organic traffic (Did somebody say...."Free Traffic?" - Still confused by Google Ads? See how to CRUSH your competition in Google and how to drive a positive ROI for your campaigns. See how you can create cheap clicks and find the best keywords to target for your market. Over 100+ videos and 12 core modules of digital marketing and business development training. LIVE Training inside the Private ScaleUP Academy Facebook Group. After signing up, you can join our "StartUP Advice for StartUP Advisors" group. Learn how to optimize Facebook Ads, write compelling emails, outsource projects, automate all your systems and so much more! We've tested everything and know the fastest and most affordable way to get your business online and profitable! Need someone to help you and hold you accountable? Get access to the Private Facebook Group, where we will hold you accountable and push you everyday to accomplish your goals. Customer Support - It goes without saying that we have some of the best experts on stand by waiting to help you where help is needed. Send us an email at [email protected] or chat in with us in your dashboard and we will help you out.